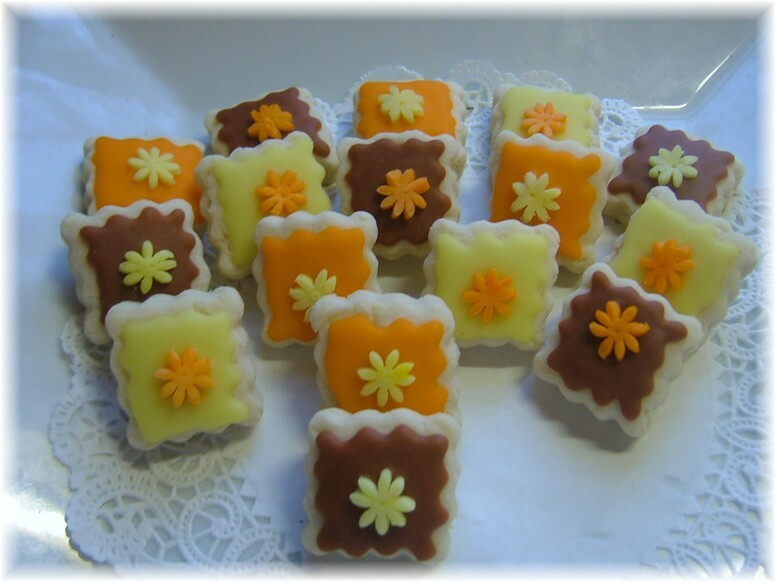 I've set this page up to help with my local orders to make it more convenient for the customer to purchase. No shipping charges will apply to any orders on this page, but you can still use credit/debit through paypal for purchases. 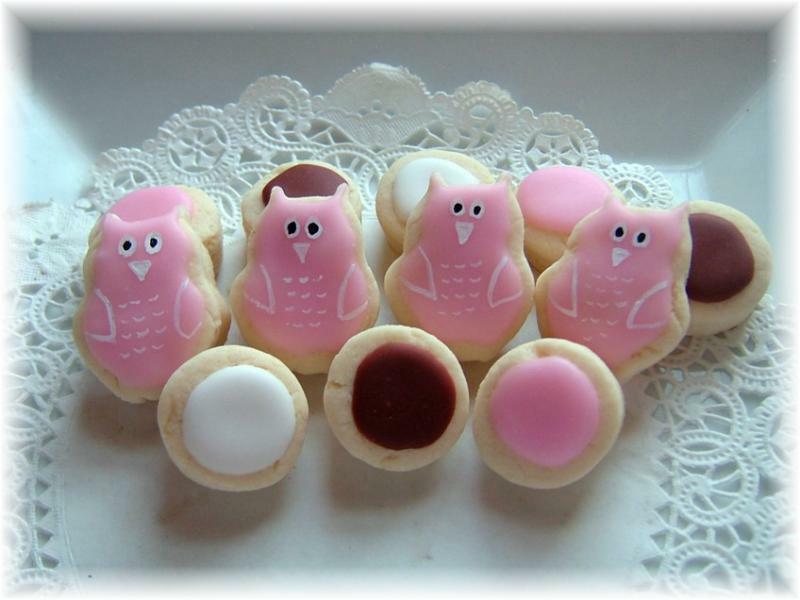 **I cannot save a date for you if order has not been paid for, this guarantees a spot on the cookie calender. 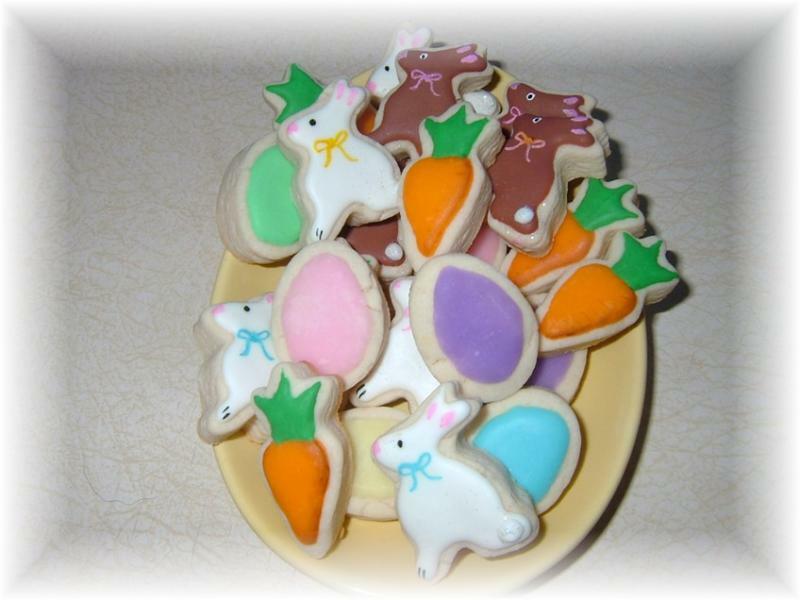 **Most orders are petite size cookies-which are normally $7.00 per dozen. However, check out below the more you buy there is a savings. 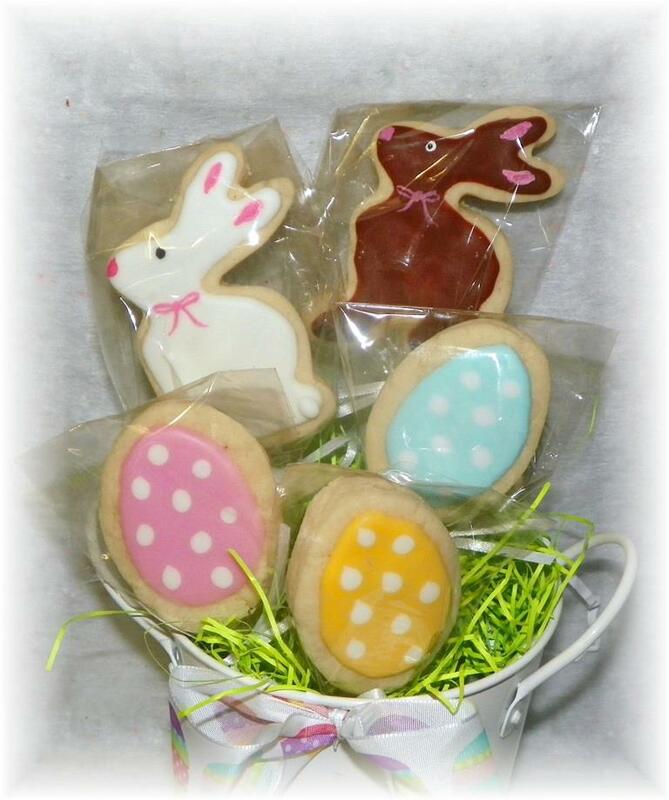 Add a touch of cuteness and deliciousness to your baskets or dinners this year. Just let me know the color you want and date needed. 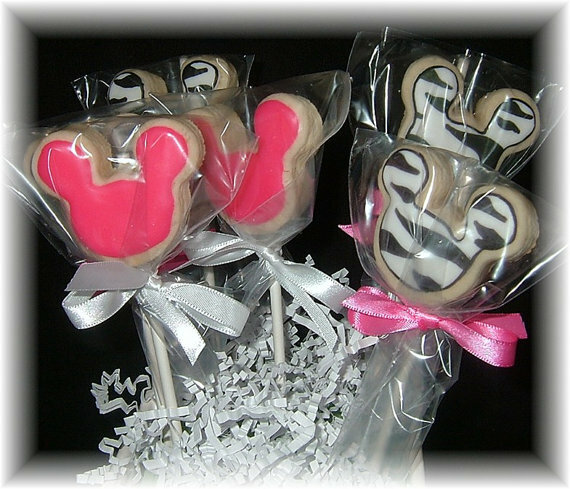 Order any 3" individually wrapped cookie favors here or cookie pops. 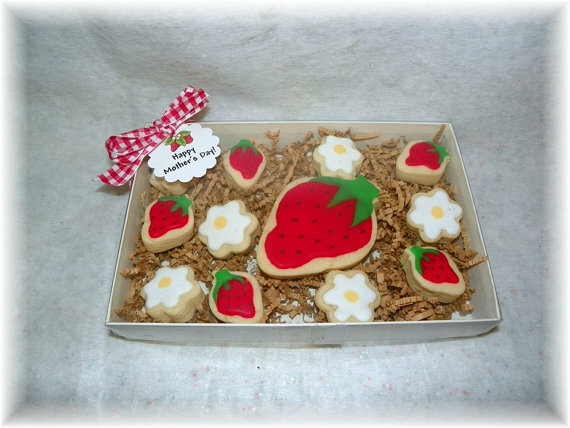 Need a special gift for a friend or relative-order one of our cute and yummy gift boxes. 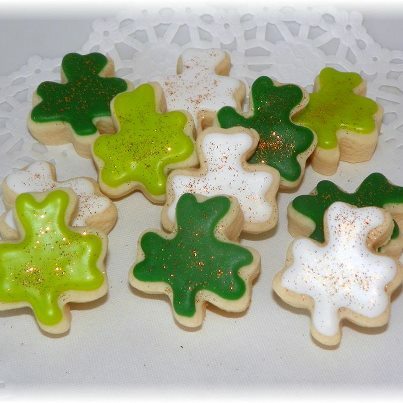 12-15 cookies per box, depending on design choice. Gift card can be included if requested. 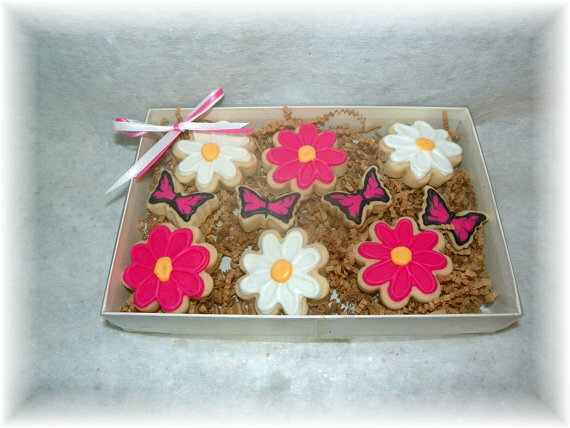 **Daisy box can be done with yellow and white daisies if requested. 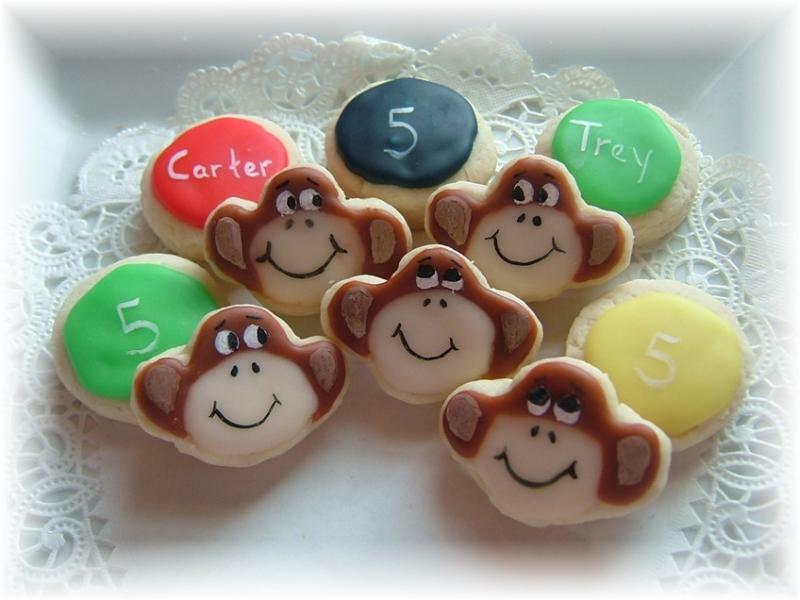 Please specify which design you want when checking out or send us email. 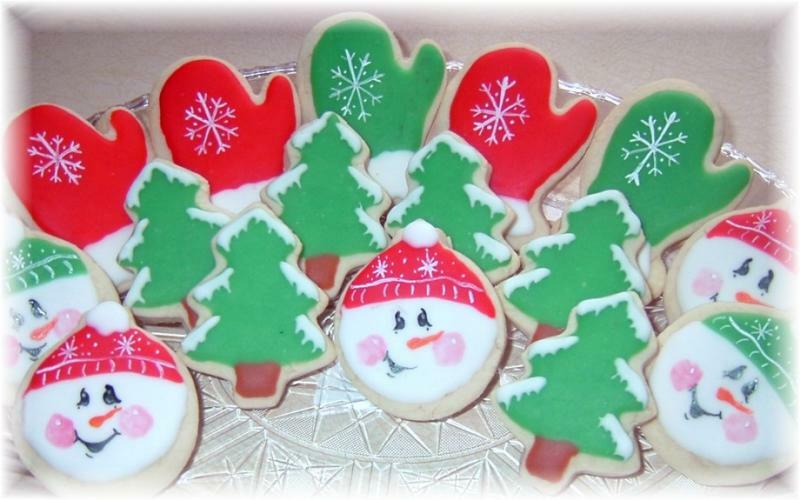 This option is to allow local orders to purchase/order cookies online other than the holiday cookies shown below. 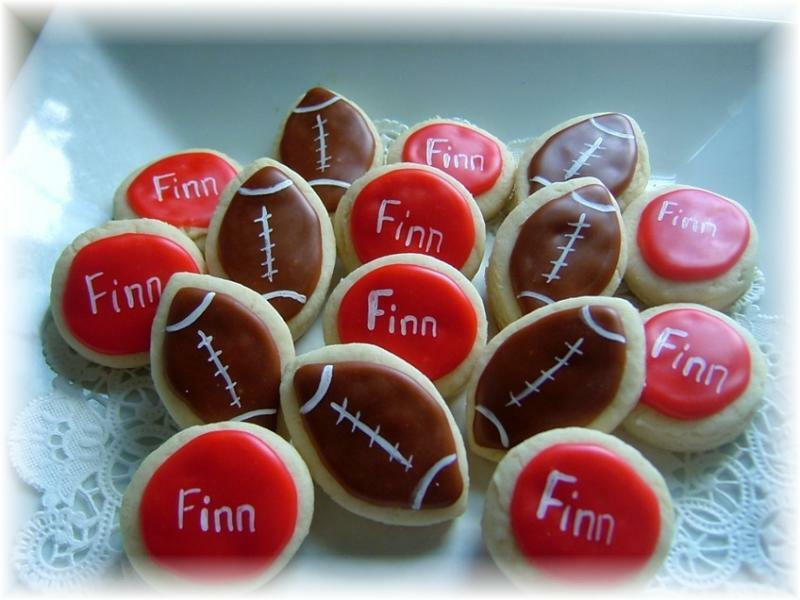 Pick from any cookies (petite size ONLY here) on the website, or a custom order we have previously discussed. 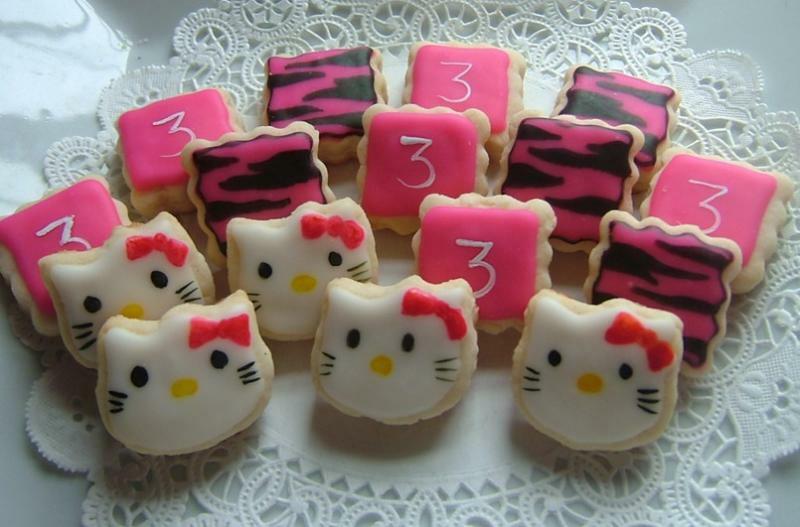 To purchase 6 or 9 dozen look below. 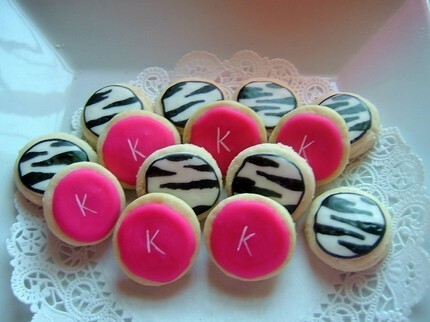 Pick any PETITE size design from the website and get 6 dozen here. 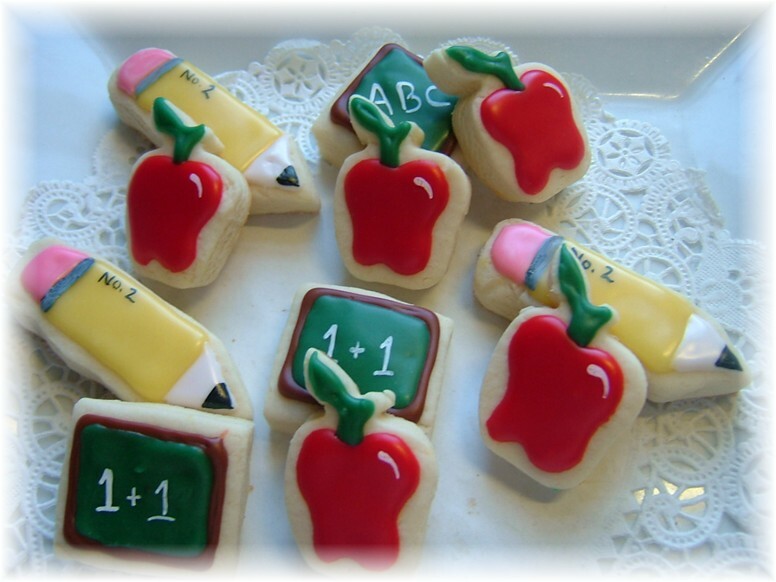 You may also order the petite cookies by the dozen using this item. Just change the quanities when the paypal screen opens, before you complete purchase. Please email us or add on the paypal screen the design you want. 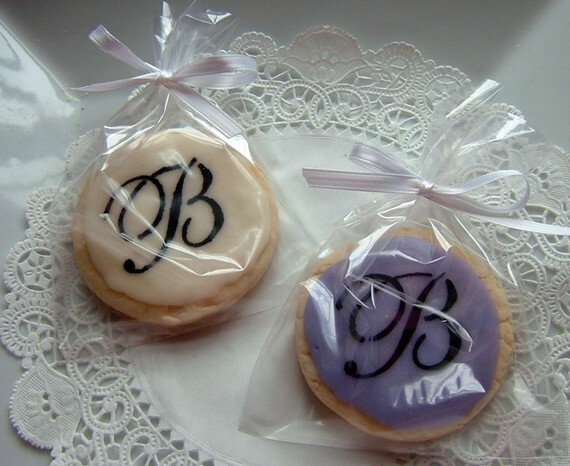 Another great gift idea that the tag can be changed to your needs. 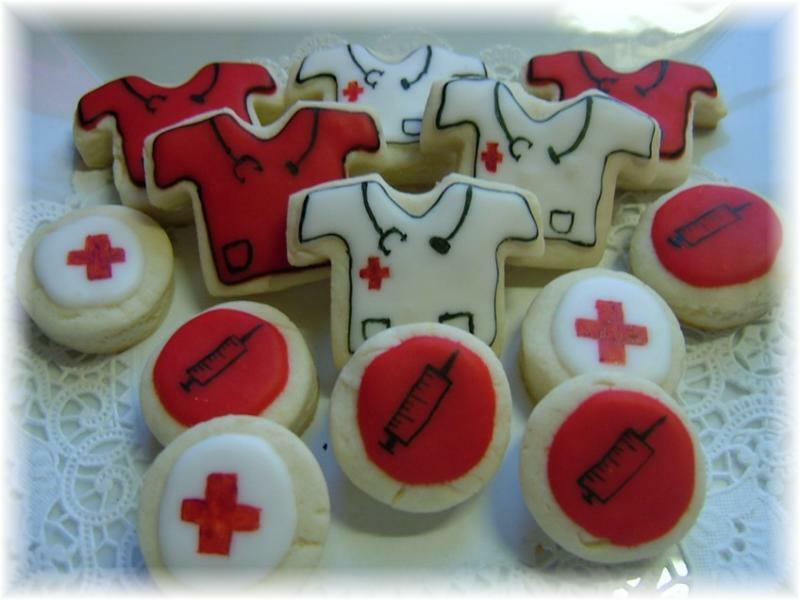 Mother's day, birthday, get well, thinking of you, or thank you! 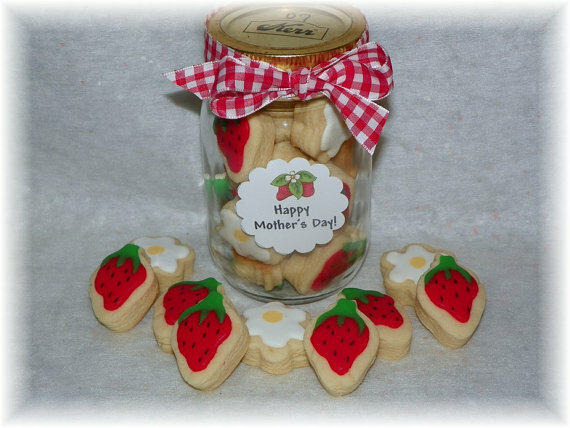 1 dzn petite strawberry and blooms in this adorable Mason jar. 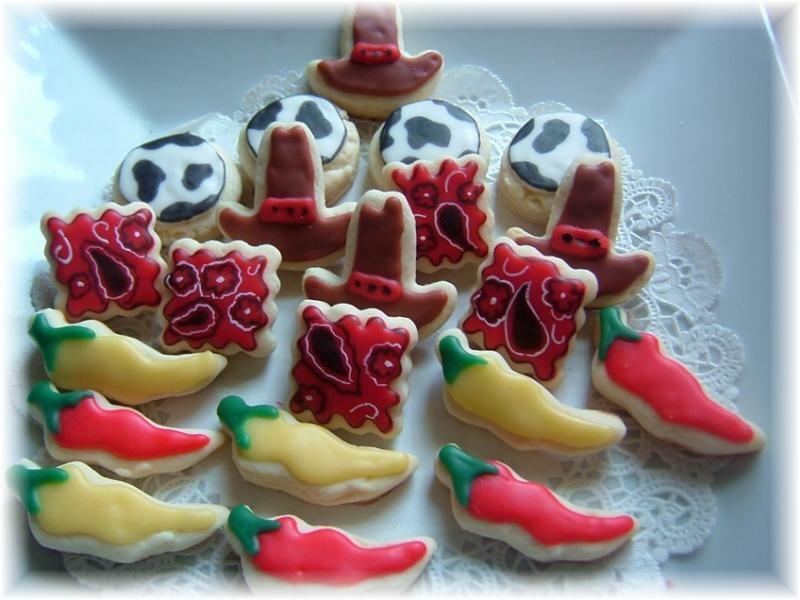 24-36 cookies per platter (2-3" in size) only available for local orders. 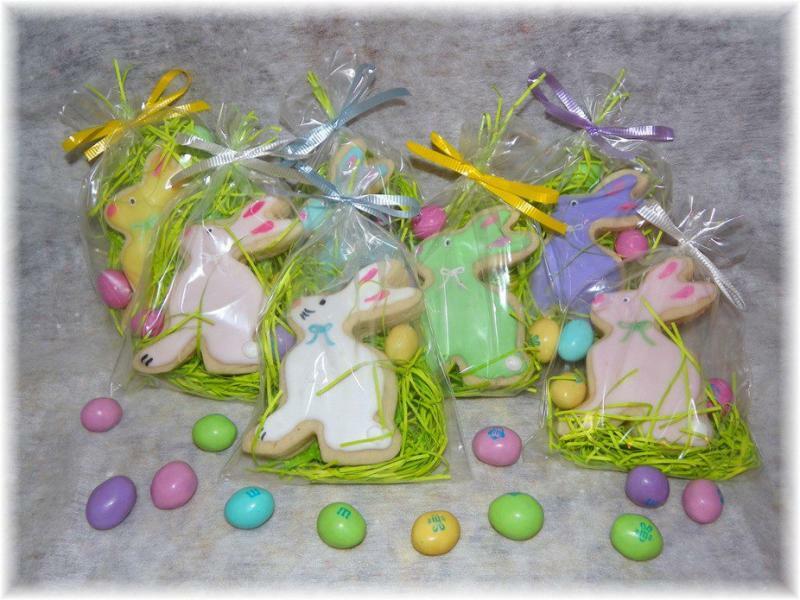 2-3 colors to be used, arranged on decorative or clear platter wrapped in cello wrap and tied with bow.